CAMP GRAYLING SHOOT HOUSE – Sidock Group Inc. 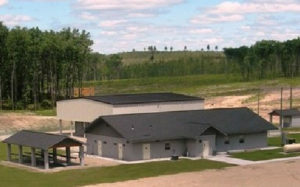 The Camp Grayling Annual Training facility accommodates live fire training in a controlled environment and includes a live fire shoot house, ammunition storage, an After Action Review Classroom, restrooms, and a mess shelter. 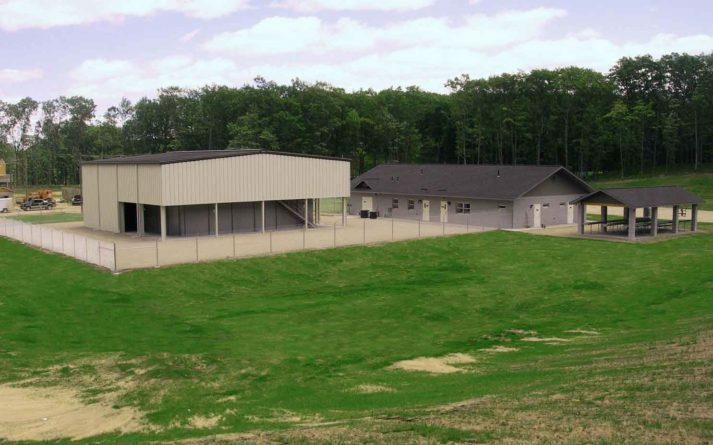 The live fire shoot house utilizes AR 500 armored steel, ammunition absorbent rubber panels, and interior breech doors.